James is an all-round designer with experience of architectural and interior projects in the commercial, hospitality, leisure, residential and education sectors for clients such as Morrisons, HSBC, United Arab Bank and Harrow Council. James has run many projects and works to provide effective project management at all stages of the design process through to delivery. Beginning with initial questioning about requirements, he has an inherent interest in buildability and detailing through to full contract administration on-site. 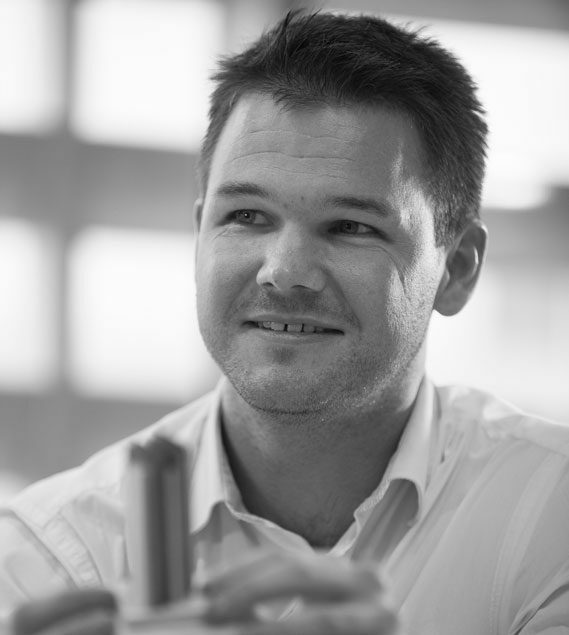 He is currently the project architect on the interior fit out of HSBC’s new headquarters in Dubai having recently completed the design phases of an £80m mixed use scheme also in Dubai as technical architect with responsibility for coordinating the engineering disciplines. James is a keen sportsman and can often be found taking the time out and hitting the golf course at a weekend.